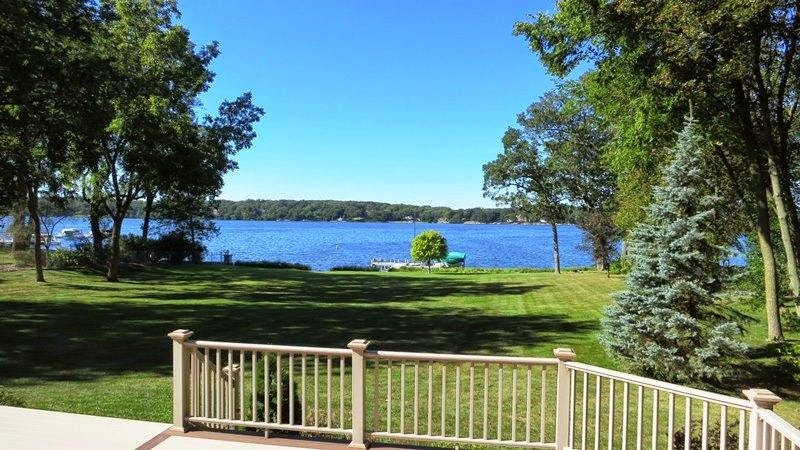 Delavan lakefront property finally started heating up this year with the first sale of over $1 million. The property, located at 3020 North Shore Drive, sold for $1,080,000 in a cash transaction last week. 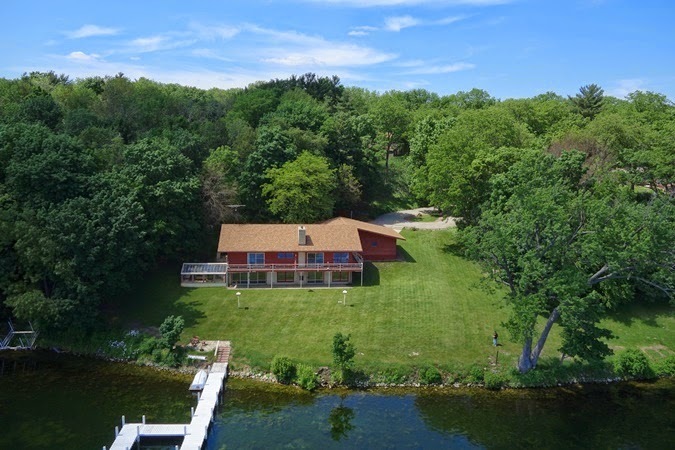 Situated on 221 feet of prime Delavan lakefront, the home has a wooded North Shore entrance winding down past a Frank Lloyd Wright designed barn to the secluded waterfront setting. The building consisted of four bedrooms, four bathrooms, with a walkout lower level. While in need of some updating, the construction was solid and the property was well maintained. Whether or not the home will be renovated or razed is yet to be seen. Also selling last week was a prime South Shore parcel with 104 feet of level frontage and marvelous sunset views. The parcel, located around 3117 South Shore, sold for a bargain $780,000 and stretched over 1300 feet deep encompassing over 2.9 acres of land. The new owners will be constructing a new home nestled between a couple of other recently constructed retreats. This is the first vacant parcel sold on Delavan Lake in two years. The lot next door sold in 2012. Getting away to the Lake can be even more enjoyable when you don't have to worry about the maintenance of your property, mowing the lawn, landscaping or testing the pool water. This can all be avoided with a Geneva Landings condominium located on beautiful Delavan Lake. 2232 Landings Lane, featuring an open concept living area. Starting at a price of only $174,500, the unit at 2232 Landings Lane features granite counters, plush carpeting, tile flooring and an open concept living area. The complex includes an in-ground swimming pool, spacious club house and exercise facility along with a private boat launch and boat slips for owners. This high-end unit can be toured on the link below. With low monthly dues of only $166 a month, this is a great option for you if you are testing out the lake life, or just want to scale down to a carefree water retreat where you can relax on the lake side balcony and leave the stress of the week behind. 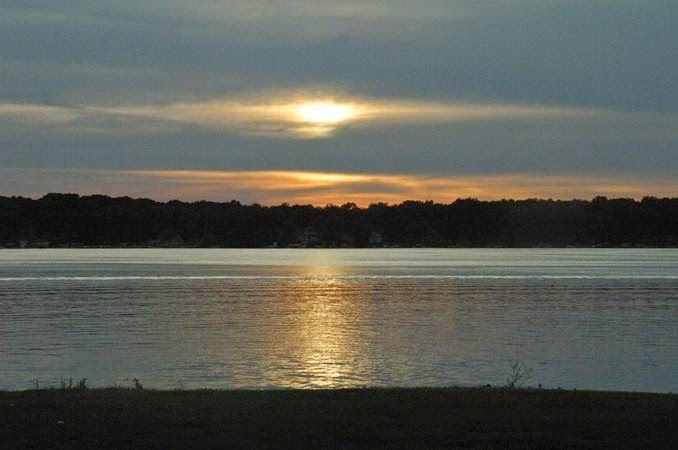 What are the key elements most desired in a Delavan Lakefront Property? Start with at least 100 feet of frontage... level frontage... that you can walk right into the water without any steps. Add a large lakefront entertaining area... like a deck or a patio. 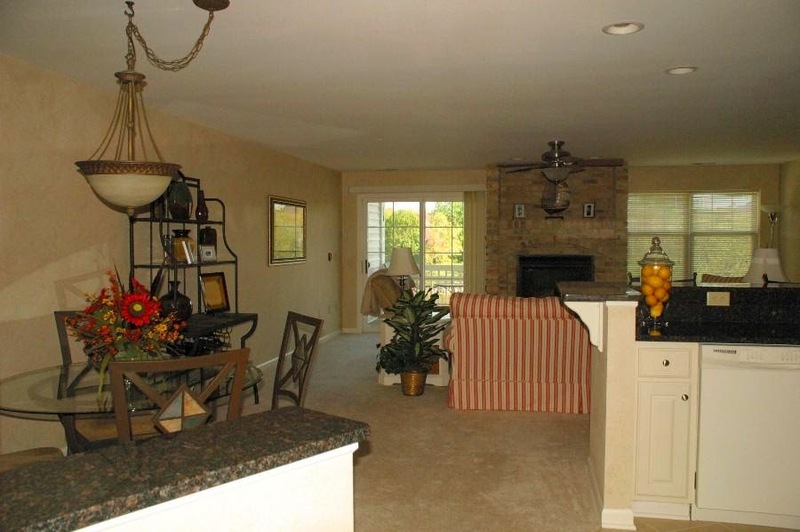 Provide multiple entertaining areas... such as a great room and separate family room. 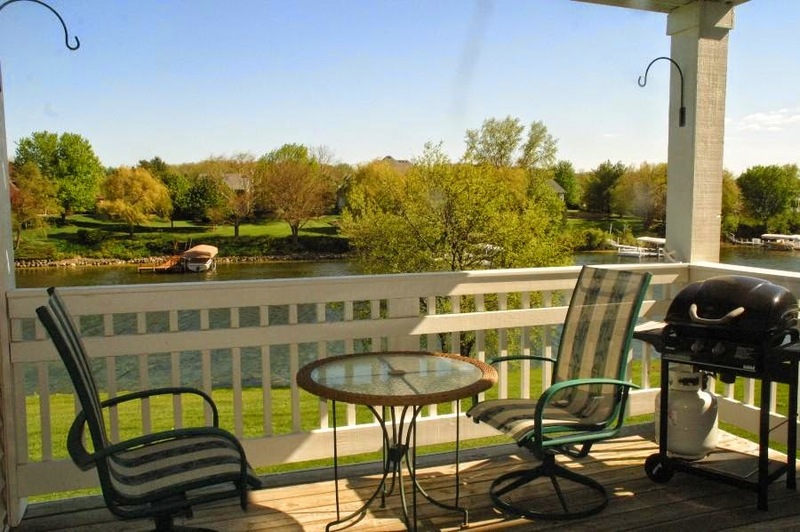 And finally, it must have a master suite... with lake views... and preferably a private deck or balcony. Well, here it is, at 3525 South Shore Drive on Delavan Lake. Resting on 166 feet of prime South Shore frontage, this four bedroom estate provides all the elements lakefront home buyers require. Starting with the wooded driveway off of South Shore Drive, winding down to the stately Tudor architecture, and lake views that are provided to nearly every room in the home. Stately view as you drive into the property. The main level features a grand entry way with tile floors and immediate water views. This leads into either the spacious kitchen area or open great room with its cathedral ceiling and natural fireplace. On the other wing is a billiards room with a second fireplace and direct access to the expansive front deck that spans the entire front of the property and includes a gazebo sitting area. View from the expansive lakefront deck. On the upper level are four generous bedrooms, all with lake views. One of the bedrooms is the master suite which includes a balcony overlooking the water and a unique study or office area in an octagon configuration with wood ceiling and plenty of natural light. Listed at $1,595,000 this estate includes a private pier, boat lift, 21 foot motorboat, 16 foot sailboat, jet ski and golf cart so you can start enjoying your lakeside paradise right away.